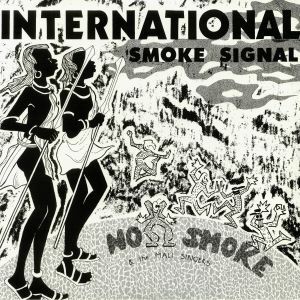 NO SMOKE/THE MALI SINGERS International Smoke Signal (remastered) vinyl at Juno Records. 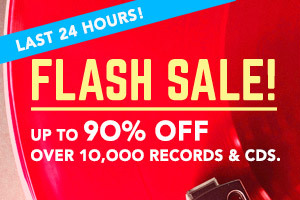 Tony 'Addis', the man behind the Warriors Dance label and No Smoke project (amongst many other things) is undeniably one of British dance music's unsung heroes. 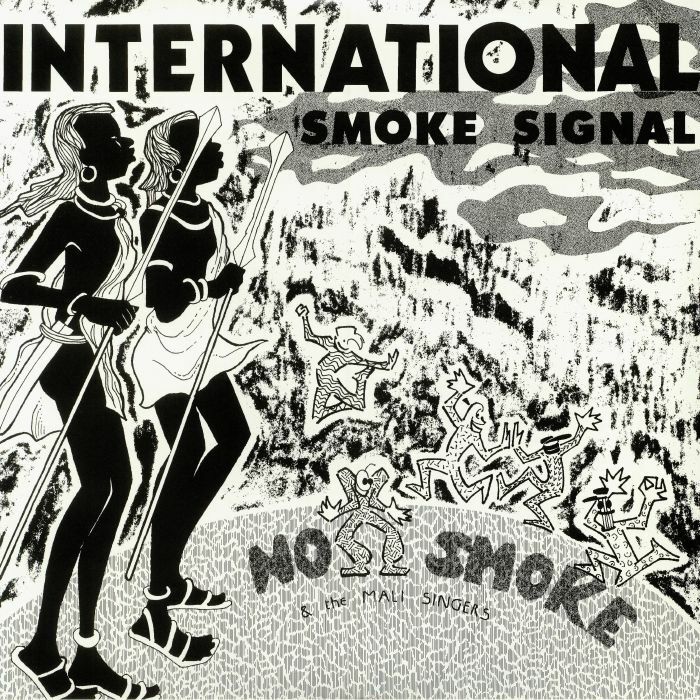 That much is proved by this re-mastered reissue of 1990 LP "International Smoke Signal", an album so ahead of the game at the time of its release that it still sounds like the future. 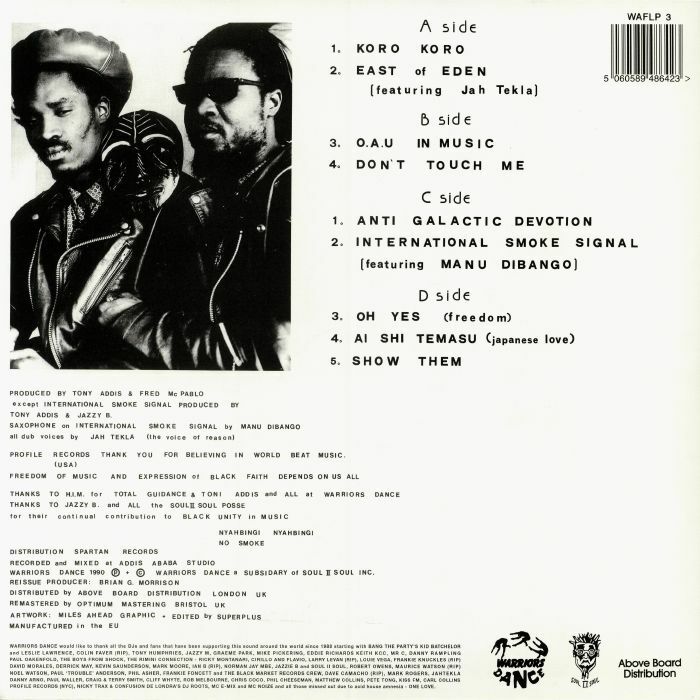 Most will know acid house anthem "Koro Koro" (here in altered, slightly more downtempo form), but it's the quality of the lesser-known cuts - the sub-heavy, UK steppas-influenced Afro-house of "East of Eden", the bleep-meets-Dream II Science deep house bliss of "OAU In Music", acid-fired "Anti Galactic Devotion" and "Pacific State" style E-rush of "Oh Yes (Freedom)" - that makes it such an impressive and essential set.